Workflow Modeling has become a fundamental best-practice to quickly develop the high-quality, complex products necessary to compete in today’s rapidly changing markets. It is equally useful for large, structured companies and for young start-ups and is applicable to any type of product- or service - development process in any sector, including: aerospace, automotive, finance, industrial equipment, organization management, etc. In the modern industrial sectors, process modeling is widely viewed as a critical component in successful business process management. It is used to map out processes within an organization both to improve the process design, and to create a baseline for future processes. One of its essential tools is Business Process Modeling Notation (BPMN), a standard method of illustrating processes with flowchart-like diagrams and conventional symbols, that can be easily understood by Engineers, ITs’, business managers, etc. and which allows the collaborative workflow to be easily communicated across the organization. The BPMN explains complex process flows in a simple yet effective way, illustrating the process steps in their sequential order, from the inputs, through the actual process, to the outputs. In this workshop, you can learn how traditional process modeling can benefit from the use of BPMN. To save time, reduce operational costs, and improve the efficiency of the design process, it is of paramount importance to streamline and automate each complex engineering process. 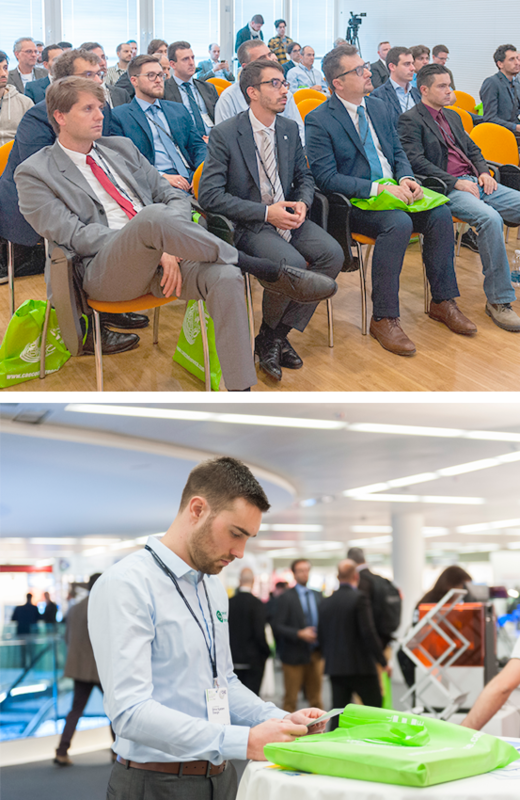 The second part of the workshop will reveal how to efficiently manage the myriad flavors and types of in-house and third-party CAD, CAE and general-use software within an organization. 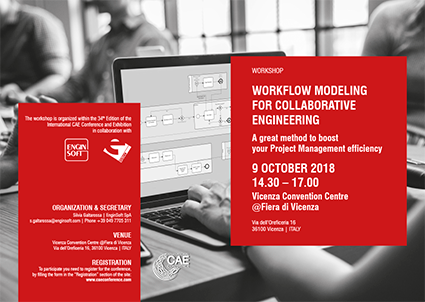 You’ll discover how to build an integrated workflow, managing and automating all the logical steps of the engineering process, while exploring how efficient workflow-modeling simplifies and accelerates the entire design process.